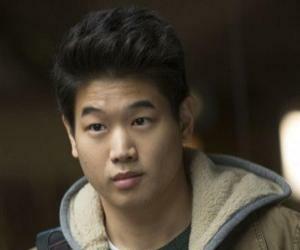 Ki Hong Lee is a budding American actor of South Korean descent. Check out this biography to know about his childhood, family, personal life, etc. 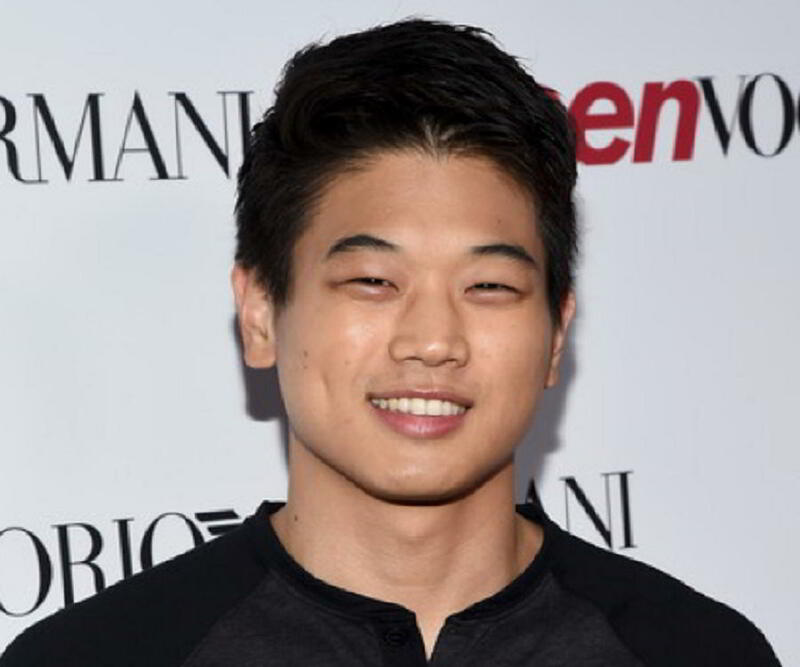 Ki Hong Lee is a budding American actor of South Korean descent. He is best known for his roles in the movies ‘Maze Runner’ and ‘Unbreakable Kimmy Schmidt.’ He was born in Seoul, South Korea, and lived in Auckland, New Zealand, for two years, before moving to Los Angeles, California, at the age of 8. He started his TV career by appearing in minor roles in serials such as ‘Victorious’ and ‘Modern Family.’ He made his stage debut as ‘Jason’ in the Jeff Liu-directed play ‘Wrinkles’ at the ‘Union Center for Arts’ in Los Angeles. Lee collaborated with ‘Wong Fu Productions’ and featured in a number of their short films such as ‘Take It Slow,’ ‘Away We Happened,’ and ‘This Is How We Never Met.’ His movies include ‘The Stanford Prison Experiment,’ ‘The Mayor,’ and ‘Maze Runner: The Death Cure.’ He is married to actor Ha Young Choi. He also appeared in the short film ‘She Has a Boyfriend’ with her. He was ranked number four in ‘People’ magazine’s ‘Sexiest Man Alive’ feature and has a large fan following on social media. Lee is proud of his Asian origin and wishes to be a role model for others who wish to follow in his footsteps. He was born on September 30, 1986, in Seoul, South Korea. He was the eldest of the two siblings in his family. His family moved to Auckland, New Zealand, when he was 6 years old. 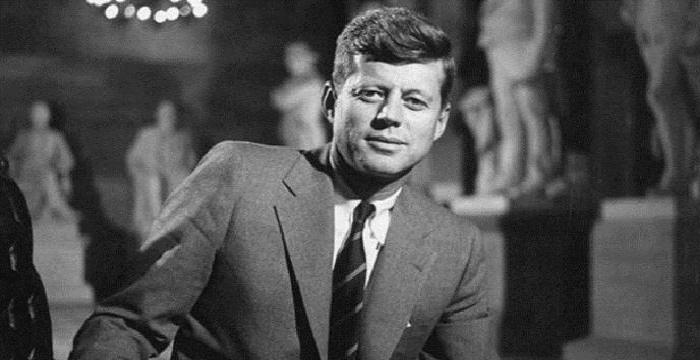 He learnt English there, and his family relocated to Los Angeles, California, two years later. His parents run a restaurant. Lee was fond of acting and participated in a number of plays when he was in middle school. He earned his degree in psychology from the ‘University of California,’ Berkeley, in 2008 and was part of their chapter for ‘Liberty in North Korea.’ He also interned with the organization. The success of Asian actor Aaron Yoo in the movie ‘Disturbia’ inspired him to choose acting as a career. After completing his degree, he helped his parents run their restaurant in Little Tokyo in downtown Los Angeles and began pursuing a career in acting simultaneously. Soon, he made an uncredited appearance in the film ‘The Social Network’ in 2010. Ki Hong Lee started his TV career by appearing in minor roles in serials such as ‘Victorious,’ ‘The Secret Life of the American Teenager,’ and ‘Modern Family,’ in 2010. The following year, he made his stage debut as ‘Jason’ in the play ‘Wrinkles,’ directed by Jeff Liu, at the ‘Union Centre for Arts’ in Los Angeles. His performance was highly appreciated and earned him the lead role of ‘Paul’ in 10 episodes of the ‘ABC’ supernatural TV series ‘The Nine Lives of Chloe King’ in 2011. The series earned positive reviews. He also appeared in the serial ‘New Girl’ and the short film ‘All in All’ that year. He collaborated with ‘Wong Fu Productions’ in 2012 and featured in a number of their short films such as ‘Take It Slow’ and ‘Away We Happened’ that year. 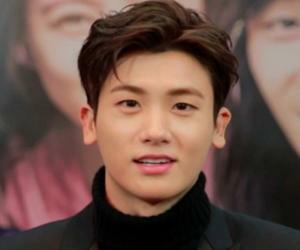 He continued his association with the company and appeared in ‘This is How We Never Met’ and ‘She Has a Boyfriend’ the following year. 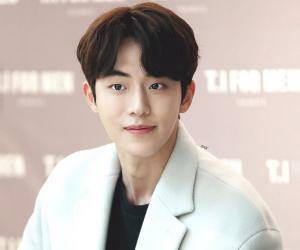 Lee made a major breakthrough with his role of ‘Minho’ in the neo-noir dystopian science-fiction action thriller ‘The Maze Runner.’ His performance secured his role in the subsequent sequels of the movie. In 2015, he appeared in the ‘Wong Fu Productions’ full-length movie ‘Everything Before Us,’ followed by the short film ‘Asian Bachelorette’ in 2017. He also collaborated with the ‘YouTube’ channel ‘YOMYOMF’ and appeared in their short films ‘Always You’ and ‘Mother Lover.’ His popularity on ‘YouTube’ grew and helped him reach out to a wide cross-section of fans across the globe. Some of Ki Hong Lee’s most memorable movies are ‘The Maze Runner’ (2014), ‘The Stanford Prison Experiment’ (2015), ‘Maze Runner: The Scorch Trials’ (2015), ‘The Mayor’ (2017), and ‘Maze Runner: The Death Cure’ (2018). 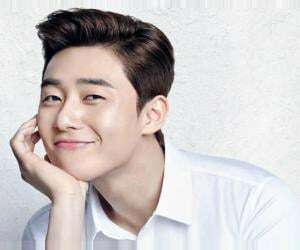 He also appeared in many short films such as ‘All in All’ (2011), ‘MotherLover’ (2012), ‘This Is How We Never Met’ (2013), ‘She Has a Boyfriend’ (2013), ‘This Time’ (2014), and ‘Asian Bachelorette’ (2017). He has acted in the TV series ‘Modern Family’ (2010), ‘The Nine Lives of Chloe King’ (2011), ‘The Client List’ (2012), ‘Blue Bloods’ (2013), ‘Unbreakable Kimmy Schmidt’ (2015–2016), and ‘The Whispers’ (2015). Lee has been part of the plays ‘Wrinkles’ (2011) and ‘Office Hour’ (2017). His voice has been featured in the video game ‘Grand Theft Auto: V’ (2013). 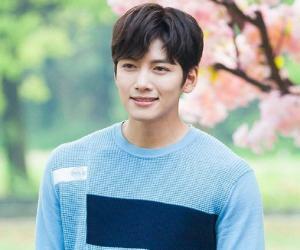 Lee was associated with actor Ha Young Choi since they starred together in the short film ‘She Has a Boyfriend’ in 2013. The couple finally tied the knot in March 2015, in a ceremony that was attended by many of his co-stars. They presently live in his apartment in Los Angeles, California. He is active on social media and enjoys sharing precious moments of his life with his fans. He is devoted to his wife and has shared several photographs of them together from the time they started dating. Lee’s voice was featured in the video game ‘Grand Theft Auto: V,’ which was released in 2013. He also appeared as ‘Dennis’ in the play ‘Office Hour.’ He was ranked number four in ‘People’ magazine’s ‘Sexiest Man Alive’ feature in 2014. Lee contemplated changing his name to “Kevin Lee” but decided to stick to his original name, to be an inspiration to other Asians in the entertainment industry.